Flex: 4/10; Lacing: Outer Lacing - Zonelock - Offers independent upper and lower zone lockers; This means that you can customise to your optimal wrapping support and heel hold; Internal Lacing - Liner Lace Locker: Just one pull and the flick of a switch create a comfy and secure ride; Liner: - Silver: Auto Fit technology that self-moulds to your foot every time you put them on for a true custom fit; Wash&Wear: Through using new materials and specific construction you can now wash your inner liners; Footbed:- Ortholite C1: Creates a cooler, drier, healthier and better cushioned ride for your foot; Doesn't break down over time so will keep your feet happy day in and out for a long time; Outsole;- D-Light: Lightweight and low profile, the new full EVA outsole features extra gridding under the heel; This gives added comfort and dampening right where you need it; Possibly the biggest bang for your buck as far as snowboard boots go. 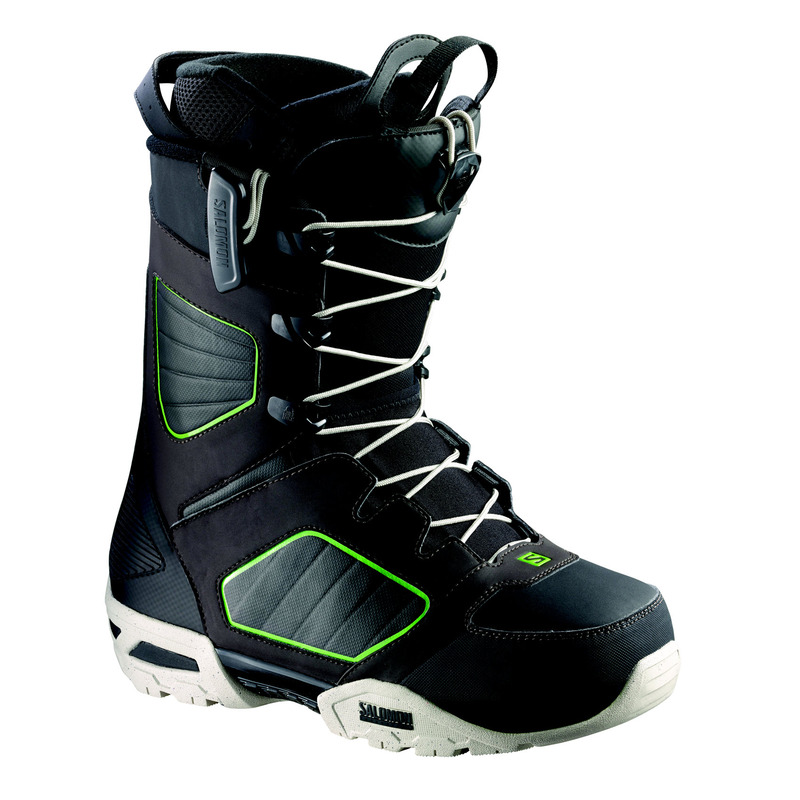 The silver self moulding Auto Fit liner will keep your feet comfortable and firmly in place whilst the dual zone lacing let's you customize how tight you want the upper and lower zones of the boot. The new full EVA D-Light outsole increases dampening and sheds overall weight to give you a boot that punches way above its price bracket. 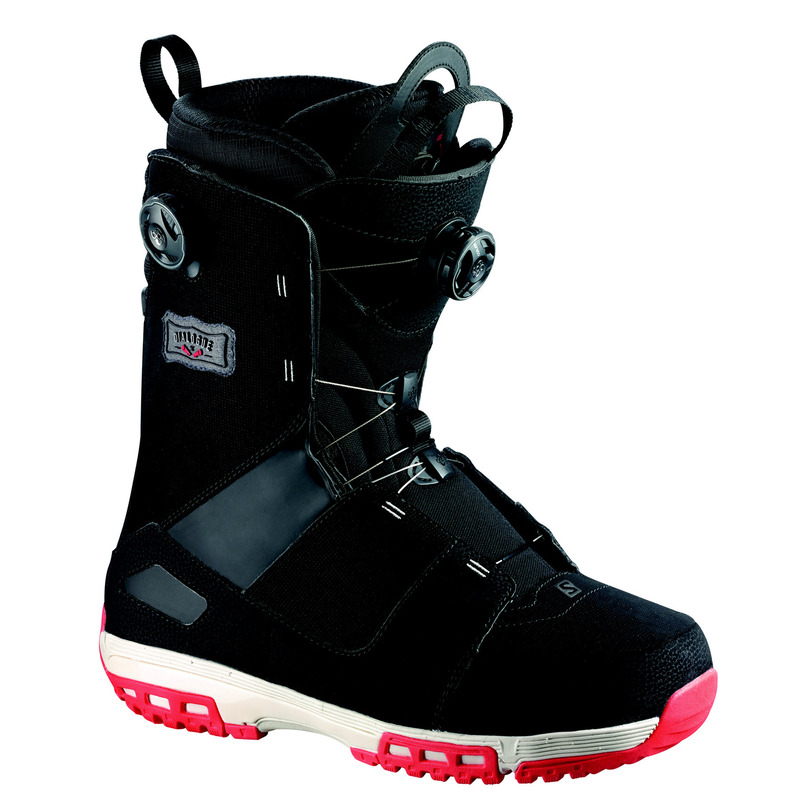 ; :: Men > Snowboard Boots Size: UK 07,UK 08,UK 09,UK 09.5,UK 10,UK 10.5,UK 11.